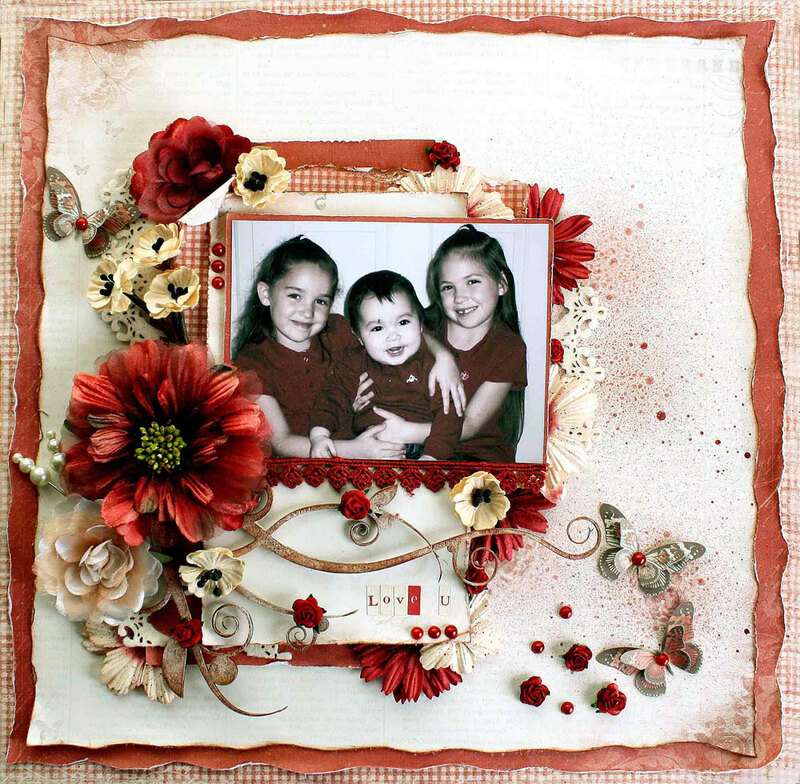 For this layout I used the From my Heart II collection. I went with the red and cream this time around. That’s what I love about Pion Designs, the collections have a vast array of different colored pattern paper. If you buy the whole collection all your pages can have different color schemes.